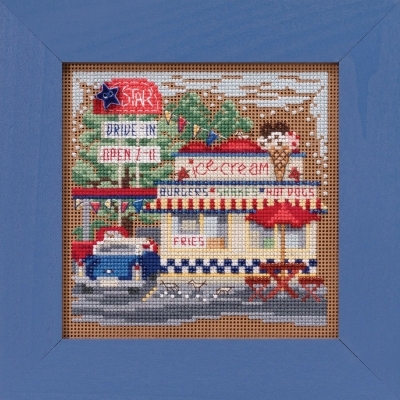 From Mill Hill, comes the Spring 2019 series of bead and button kits. The kits are complete with perforated paper, beads, ceramic buttons, needles, floss, chart and instructions. Frames are sold separately.